If this date doesn't work for you, call the us for open studio availability. Other days are available. Subsequently, open studio is may be cancelled if a party books. We will notify you and offer to reschedule. 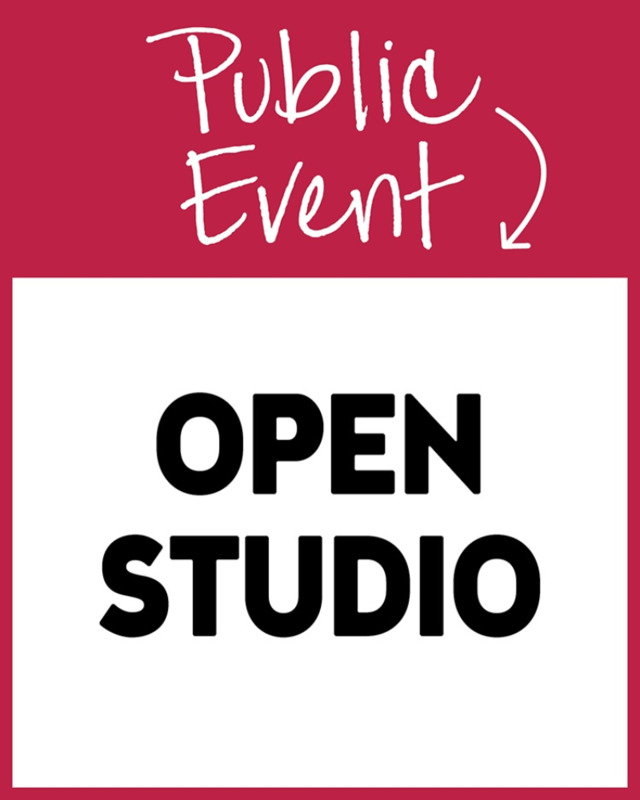 Open Studio is a paint on your own opportunity. This is not an instructor lead class, although there will be one there too help. Pick a painting from the wall to duplicate, enjoy one of our self-guided paintings with step-by step written instructions to follow, or create a masterpiece all on your own. We offer (2) 10 x 10, (1) 16 x 20, (1) 10 x 30 canvas upgrade $5, (2) wine glasses or (1) wine bottle. Lights are available for $5, Wood Pallet $10. We encourage local artists to attend. We provide all the painting supplies. All guests must be 21 years of age to attend. Due to the custom nature of our classes, no refunds will be issued for reservations. However, if you cancel with at least 48 hours notice your payment will be turned into a store credit (good for 60 days) that can only be used for a future class. Please email us livermore@pinotspalette.com to cancel. If you no-show for a class that you have a spot reserved, or don't give at least 48 hours’ notice, you forfeit your reservation payment. By completing the check-out process you agree to this policy. Tickets are transferable. If you can not come, send someone in your place and call us to change the reservation. Please note: If a public class does not reach a minimum of 10 painters by the day before, class MAY be cancelled. Painters will be notified and given the option to reschedule or get a refund.